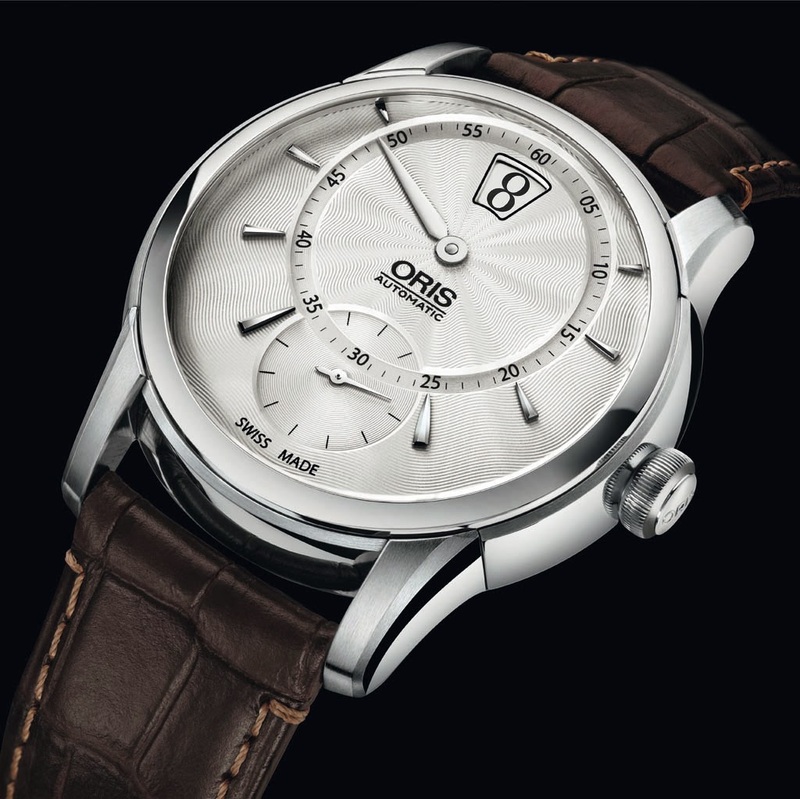 One of the Oris previews for BaselWorld 2014, the new Artelier Jumping Hour is the first timepiece in the Oris collection to reveal its digital hour through a jumping disk that changes instantaneously every sixty minutes. The silver guilloche dial is characterised by the hour aperture at 12 o'clock and two intersecting counters to track the minutes and seconds. Indices and hands are in polished Nickel. The 40.5 mm stainless steel case is water resistant to 5 bar. The double-domed sapphire crystal has anti-reflective coating inside. The screwed case back with see-through crystal displays the Oris automatic mechanical movement 917, based on a Sellita SW300. 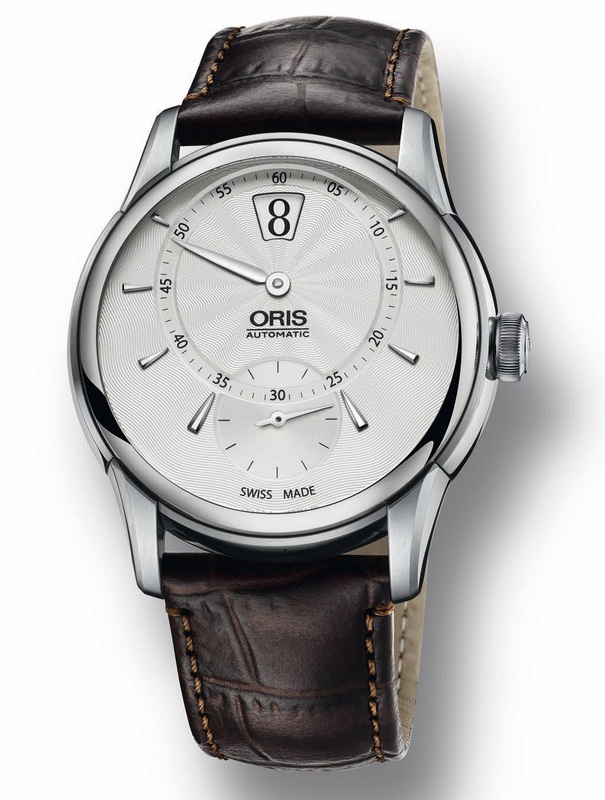 A dark brown leather strap with a stainless steel folding clasp completes the Oris Artelier Jumping Hour (ref. 917 7702 4051) whose retail price is 4,100.00 Swiss Francs. 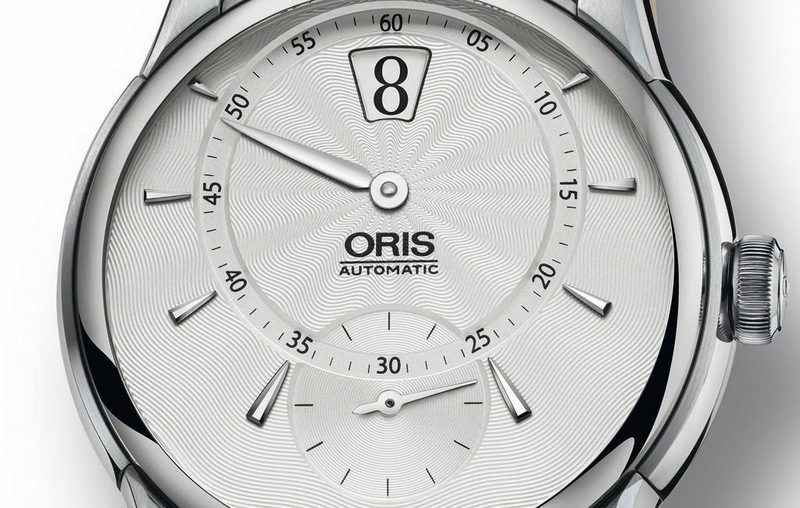 One the Oris previews for BaselWorld 2014, the new Artelier Jumping Hour (ref. 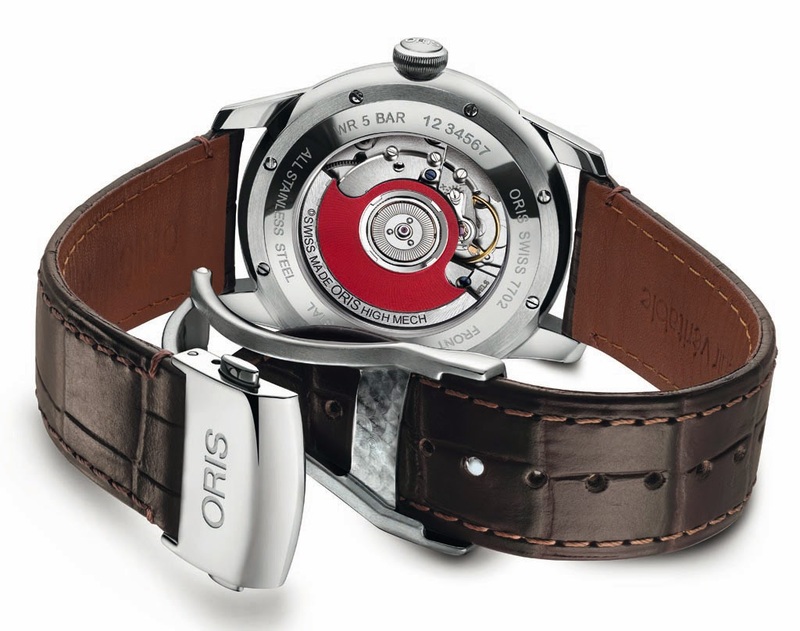 917 7702 4051) is the first timepiece in the Oris collection to reveal its digital hour through a jumping disk that changes instantaneously every sixty minutes.